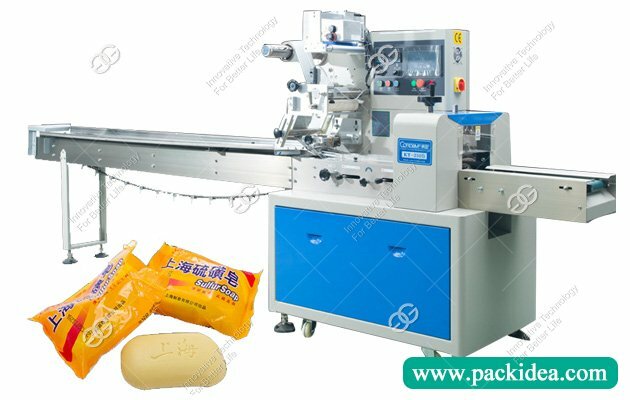 Application: Suitable for packing candy, moon cakes, bread, biscuits, daily necessities like soap, and other solid shape regular items. 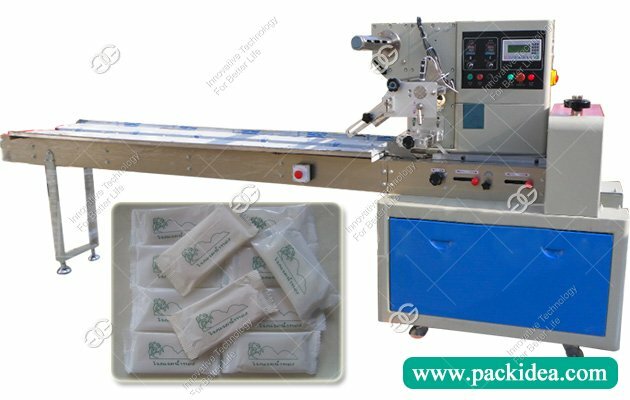 a. Dual frequency converter control, set the bag length you want to cut, no need to adjust the empty running, one step in place, save time and film. b. Man-machine interface, convenient and fast for parameter setting. c. Fault self-diagnosis function, malfunction display is clear. d. High sensitivity photoelectric eye color tracking, digital input seal position, making the sealing position more accurate. e.Temperature independent PID control, better adapt to various packaging materials. f. Locate stop function, not stick to knife, do not waste film. g. The transmission system is simple, the work is more reliable, maintenance is more convenient. 1. Food: Biscuits, bread, chocolate, egg yolk pie, instant noodles, candy, Popsicle, and so on. 2. Hardware: Hinge, guide rail, handle, bearing, coil, steel tube, etc. 3. Daily necessities: Disposable necessities, wipes, diapers, toys, soap, etc. 4. 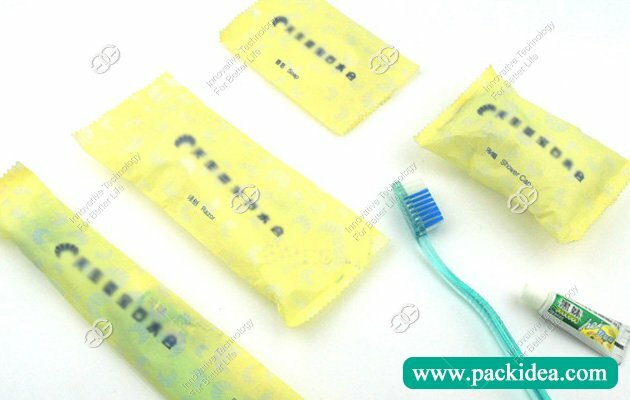 Plastic: Disposable tableware, comb, toothbrush, pallet. 5. Handicrafts: Small crafts, resin crafts..
After the product debugged, provide a one-year warranty, free maintenance for life. Door-to-door maintenance: our factory will reply within 24 hours after the customer discovers that the product has malfunctioned and informs our factory. If we need to replace spare parts, we will send the necessary spare parts to our customers, and we will provide the replacement and installation by phone or door-to-door. If necessary, we will be able to reach the machine location.